For anybody interested in recent developments and the future of the cycling network in the Dún Laoghaire-Rathdown County Council area, Engineers Ireland are hosting a free event next week. 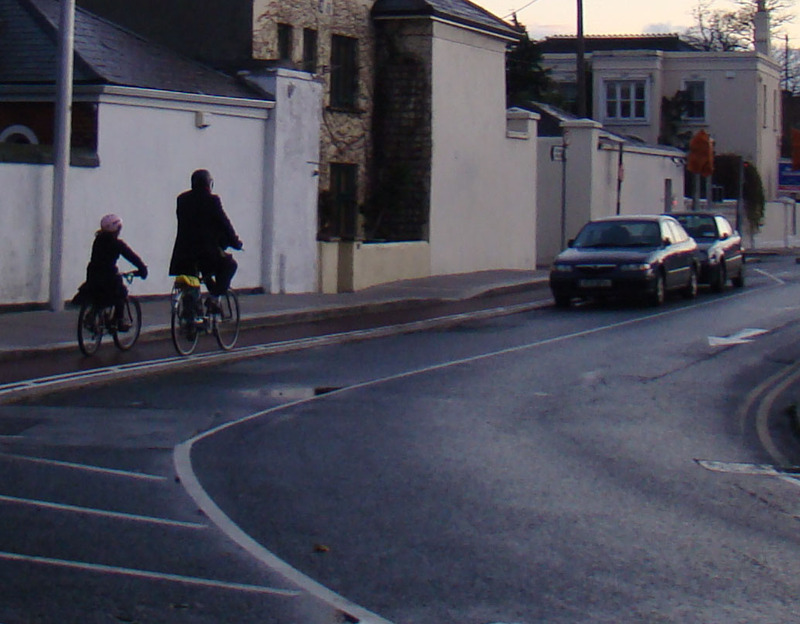 This presentation describes the development of a cycle network for Dún Laoghaire-Rathdown County Council. The key objectives behind the development of a cycle network will be presented along with the individual steps of its development from identifying key attractors, assigning cycle desire lines, assessing the Quality of Service of the emerging routes and identifying a prioritised list of improvement measures for the network.